I Monetized My Snapchat Channel in JUST 12 Weeks! Hey from the future! 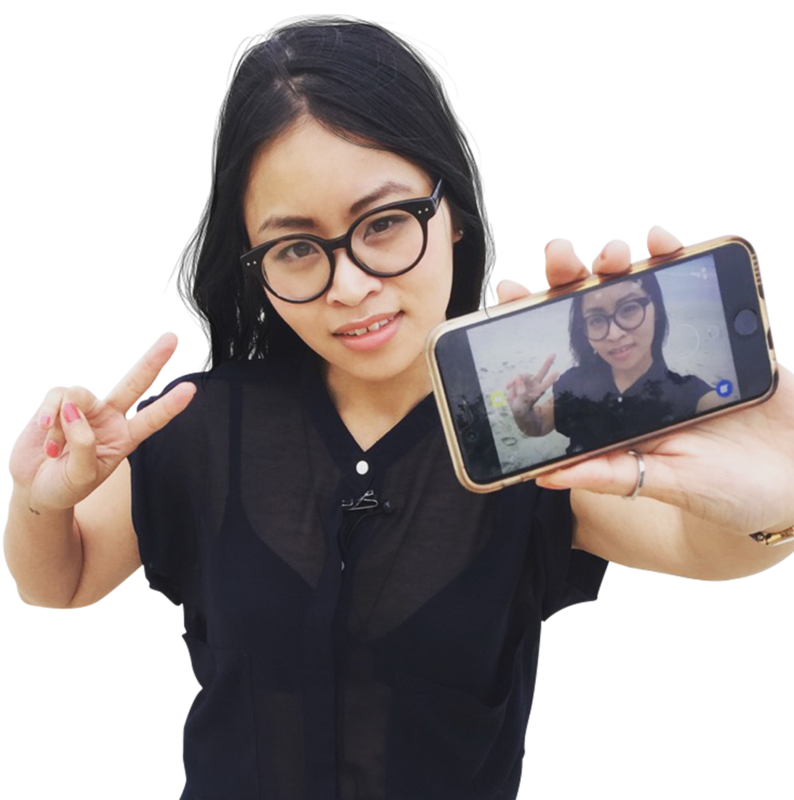 I'm Suzanne Nguyen - a curious geek of the future. I live and breathe Snapchat marketing each and every single day. 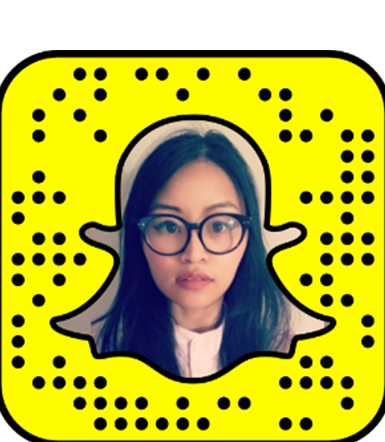 In the last 8 months, I've set up a sucessful Snapchat show, where I share the latest trends about social and tech in 10 second snaps. 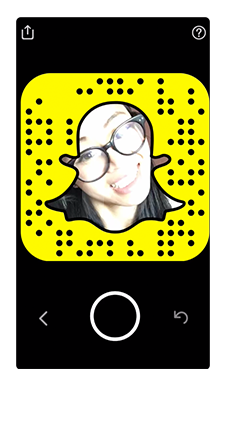 The really cool thing is I was able to monetise this Snapchat channel within just 12 weeks of setting up! Now, people that follow me on Snapchat, Twitter and my other social channels ask me daily, if I could teach them to do EXACTLY the same thing for them and THEIR businesses! And you know what? 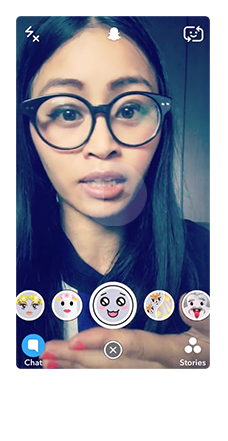 With my course you're thinking of doing right now, you can have EVEYTHING I KNOW about Snapchat marketing - all condensed into a single course to get you started. 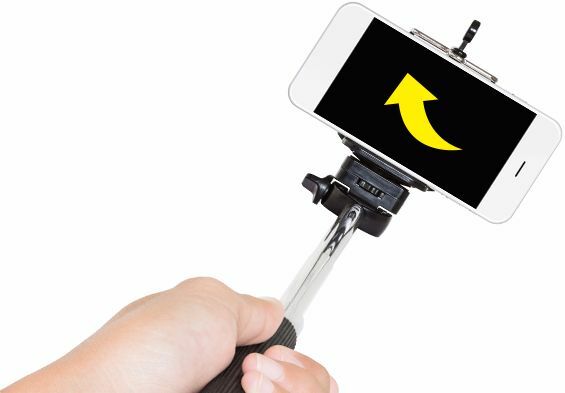 This isn't some generic Snapchat training course. No way! I have created 90+ videos (don't worry, they're all super-easy and mostly bite-sized!) 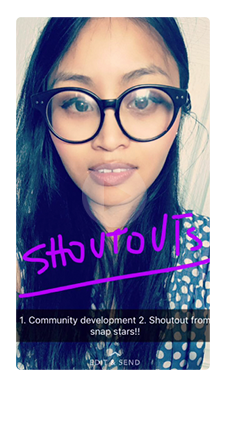 to help YOU understand and master Snapchat for your own business. And also? Seriously - the course will always be updated too, with all the latest tips, tricks and info-nuggets that I have personally battle-tested to work. OK, so you know how evvvveryone is on Facebook and it's crowded and (dare I say it? ), not FUN anymore? Too many people saying too little a lot of the time. Am I right? 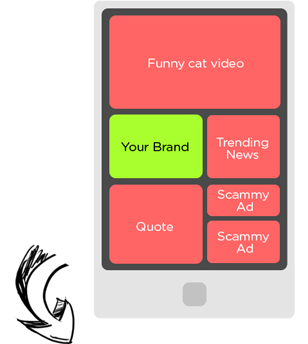 It humanise your brand and/or business (and 100% of the viewers' screen is devoted to ONLY you! 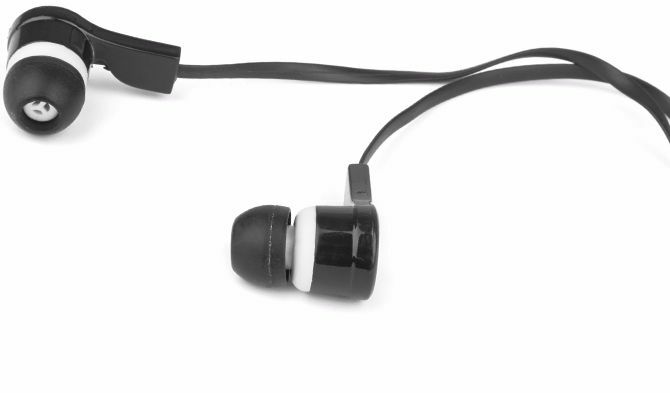 No distractions!). 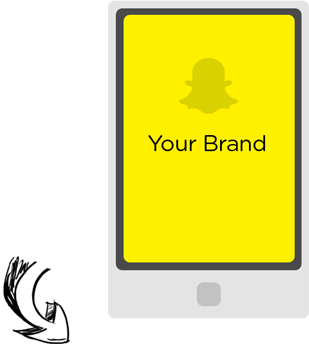 Snapchat = 100% screen area devoted TO YOU AND YOUR BRAND! 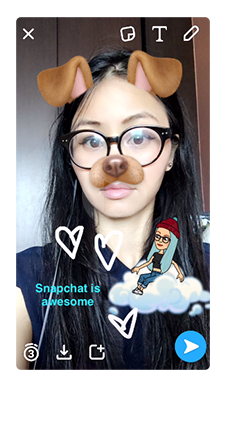 As a business tool, Snapchat is not saturated meaning that you can be the first to leverage it for your own benefit platform. 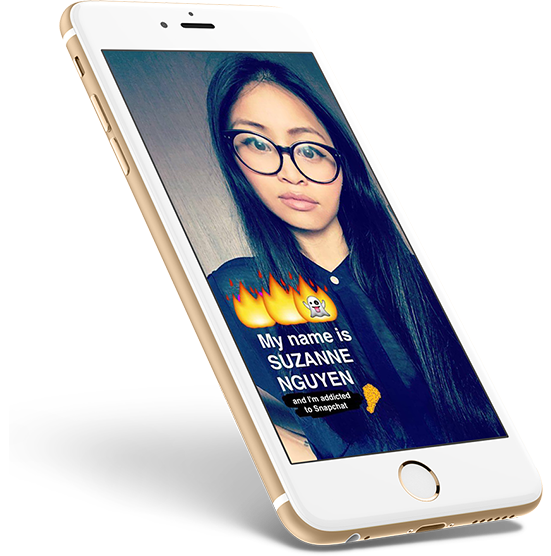 Snapchat is growing so rapidly that if you want to be ahead of the content marketing curve, then this course is made for you. Period. At the time of this course going live, Facebook is even copying Snapchat - THAT'S how influential this social network is! 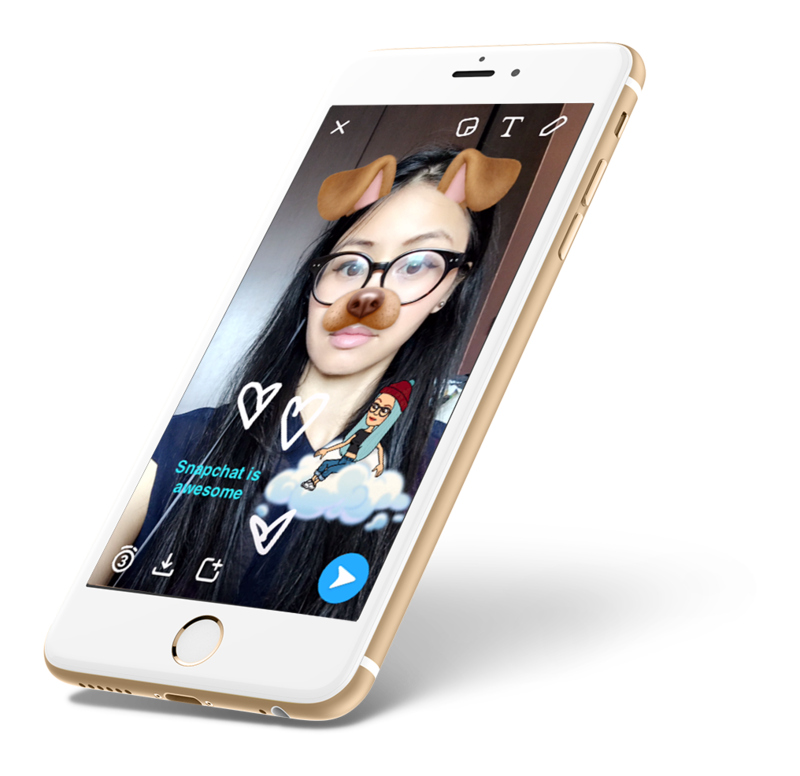 Snapchat has no popularity contest aspect either - unlike the other Big Social Channels, Snapchat audiences REALLY love the brand they choose to follow. 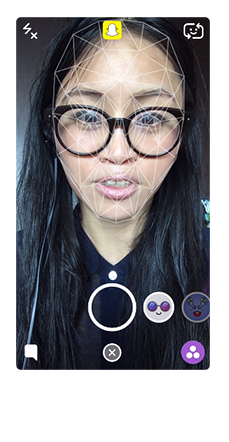 100% of the available screen space in the app is ENTIRELY devoted to you and your snaps (don't worry, I take you through all this - AND the content creation part too!). What this means, is that Snapchat is unique in it's appeal to a younger and affluent audience - one you want to tap into, for sure. Well, it starts with you clicking the REGISTER button, paying me cash money for my brainful of info, and then watching and IMPLEMENTING everything I forensically go through with you. I can't WAIT to see you inside - we have a LOT to go through and even MORE fun as we do it together. 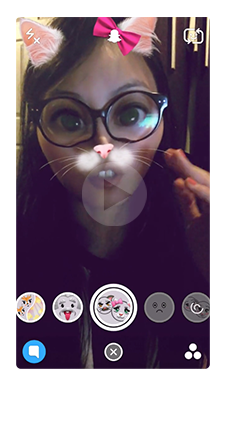 Introduction: What Is A Snapchat Story? Camera Advice For The Terrified! How Long Should Your Snaps Be? More Exposure With Less Work? Yup. Here's My Take On It..